Guided tour of Naples outside the walls between pagan cults and delights of the palate. Sanità, is an historic district of Naples that developed from the 16th century AD. The wreck falls into an area that was used since the Greek-Roman era as a burial site; in fact, in the same area in the following centuries the famous catacombs of San Gennaro, San Gaudioso and the Fontanelle Cemetery have arisen; It was in this place that, after the plague of 1656, it was born the worship of the “punk” souls, which involved the adoption of an unnamed skull. The neighborhood tells of Naples through its noble palaces and churches, but at the same time the Neapolitans and the cultural and culinary traditions of the city. During the walking tour you can admire the famous Spagnuolo building, the Fontanelle cemetery, the house of Totò (famous Neapolitan Artist), the church of Santa Maria della Sanità, but also enjoy a pizza or a typical cake of Neapolitan pastry. 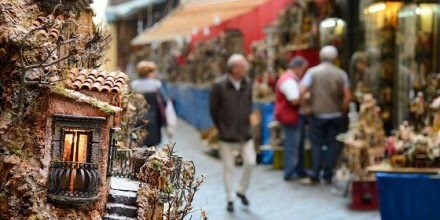 In the oldest neighborhood of Naples, San Gregorio Armeno, a multitude of very talented artisans exhibit their shepherds and their nativity scenes. 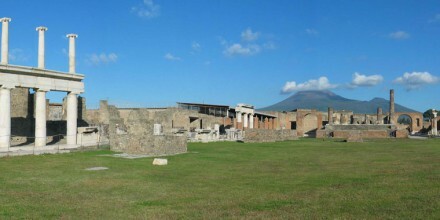 Discover the beauty of Pompei and the charm of its archaeological site. Between history, traditions and fun anecdotes! 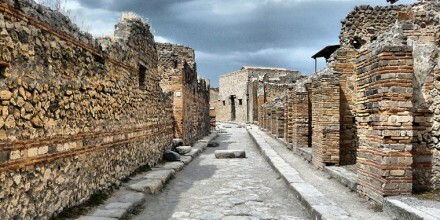 Are you in Rome and want to visit Pompei and its surrounding? 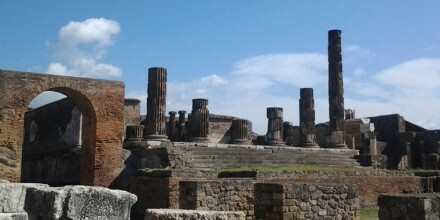 With Guide Pompei all you need is a day! You'll see the island from different view points of absolute charm and you will live a tour of unique beauty. History and art characterize this Tour. 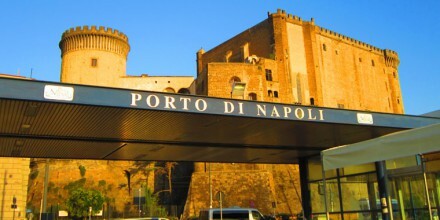 Do not miss the charm of Naples and Pompei. Dedicate your excursion to the discovery of Pompeii and the Amalfi Coast. A tour of history and nature! We will take you on a tour to Pompei and then from up close see the majestic Vesuvius, for an adventurous tour and good food. 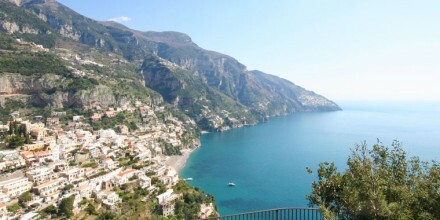 Amalfi, Positano, Ravello ... the Amalfi Coast has a lot to offer. 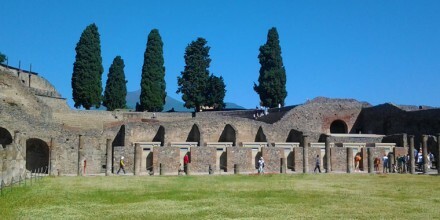 Discover them with excursions and tours from Guide Pompei. 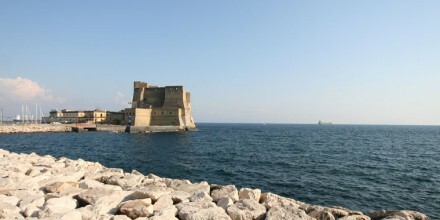 With us, you will go to the discovery of Naples, with its many contrasts and huge artistic heritage. A tour not to be missed! 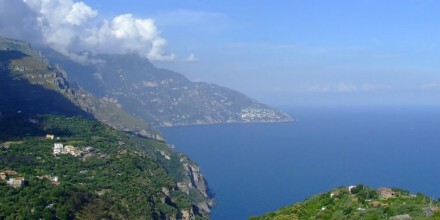 From the history of Pompei to the natural beauties of the two coasts, you may visit Positano and Sorrento thanks to Pompei Guide. 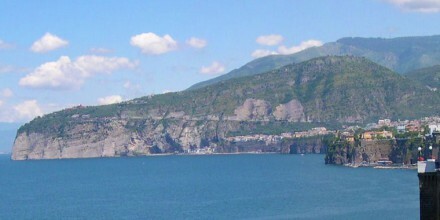 Pompei Guide will take you for a tour to Sorrento. 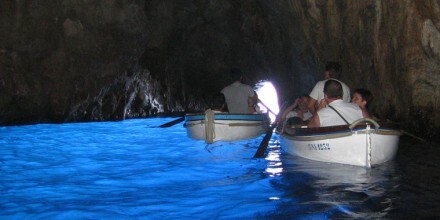 Experience the excursions to Sorrento discovering the wonders of these places.